Q1: Can I use CCA-500 exam Q&As in my phone? 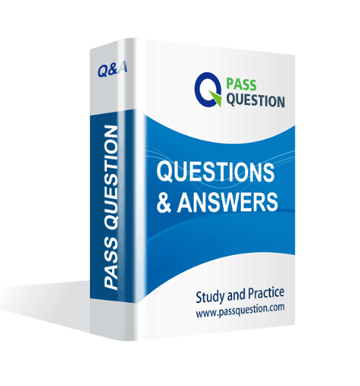 Yes, PassQuestion provides CCAH CCA-500 pdf Q&As which you can download to study on your computer or mobile device, we also provide CCA-500 pdf free demo which from the full version to check its quality before purchasing. Q2: What are the formats of your Cloudera CCA-500 exam questions? PassQuestion provides Cloudera CCA-500 exam questions with pdf format and software format, pdf file will be sent in attachment and software file in a download link, you need to download the link in a week, it will be automatically invalid after a week. Q3: How can I download my CCA-500 test questions after purchasing? We will send CCAH CCA-500 test questions to your email once we receive your order, pls make sure your email address valid or leave an alternate email. Q4: How long can I get my CCAH CCA-500 questions and answers after purchasing? We will send CCAH CCA-500 questions and answers to your email in 10 minutes in our working time and no less than 12 hours in our off time. Q5: Can I pass my test with your CCAH CCA-500 practice questions only? Sure! All of PassQuestion CCAH CCA-500 practice questions come from real test. If you can practice well and get a good score in our practice Q&As, we ensure you can pass your Cloudera Certified Administrator for Apache Hadoop (CCAH) exam easily. 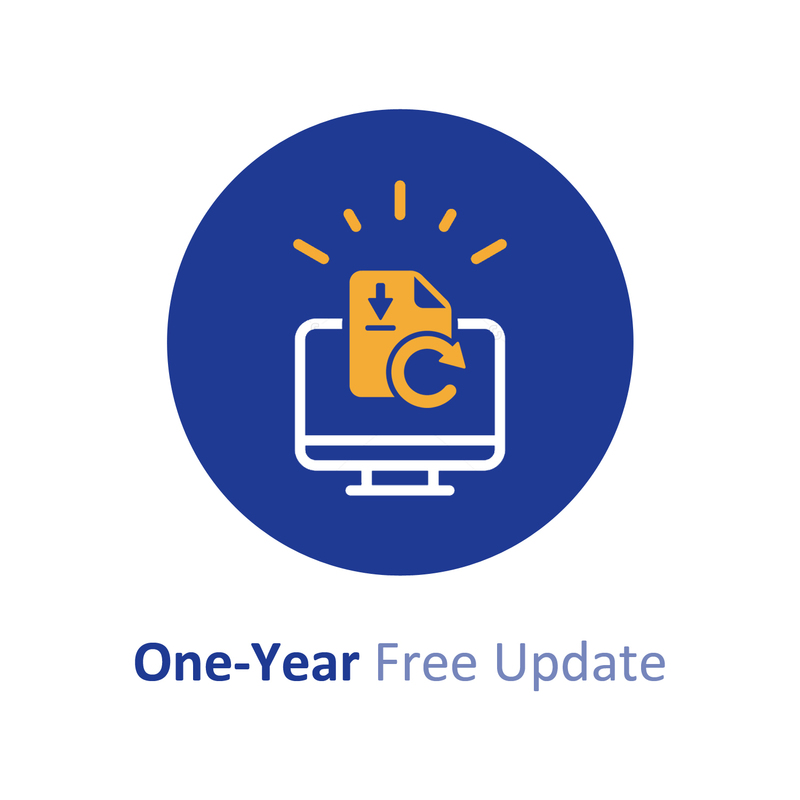 Q6: How can I know my CCA-500 updated? Q7: What is your refund process if I fail Cloudera CCA-500 test? If you fail your CCA-500 test in 60 days by studying our study material, just scan your score report and send to us in attchment,when we check, we will give you full refund. You are configuring your cluster to run HDFS and MapReducer v2 (MRv2) on YARN. Which two daemons needs to be installed on your cluster¡¯s master nodes? You observed that the number of spilled records from Map tasks far exceeds the number of map output records. Your child heap size is 1GB and your io.sort.mb value is set to 1000MB. How would you tune your io.sort.mb value to achieve maximum memory to disk I/O ratio? D. Tune the io.sort.mb value until you observe that the number of spilled records equals (or is as close to equals) the number of map output records. You are running a Hadoop cluster with a NameNode on host mynamenode, a secondary NameNode on host mysecondarynamenode and several DataNodes. Assuming you¡¯re not running HDFS Federation, what is the maximum number of NameNode daemons you should run on your cluster in order to avoid a ¡°split-brain¡± scenario with your NameNode when running HDFS High Availability (HA) using Quorum-based storage? You have a cluster running with the fair Scheduler enabled. There are currently no jobs running on the cluster, and you submit a job A, so that only job A is running on the cluster. A while later, you submit Job B. now Job A and Job B are running on the cluster at the same time. How will the Fair Scheduler handle these two jobs? C. When Job A gets submitted, it doesn¡¯t consumes all the task slots.